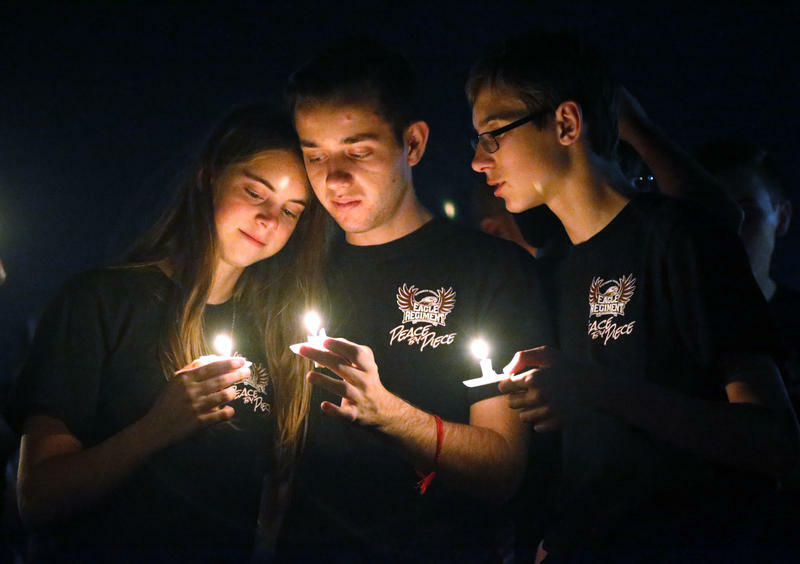 Since the Columbine school shooting 19 years ago, tens of thousands of other students have cringed in corners or cowered in closets during other shootings or drills. What traumas do they carry? How should parents talk to them? After the fatal shooting in St. Mary’s County, the Mental Health Association of Maryland posted talking points to help that communication. We hear about those talking points from Senior Program Officer Lea Ann Browning-McNee. We also hear from Loyola University Maryland clinical professor Gayle Cicero, of the School of Education, about the changing skills school counselors need. You can find the link to MHAMD talking points for parents, here. A knowledge of history leads to a better understanding of the present and, perhaps, insight into the future. Our guests today understand the power in that. We talk with Phoebe Stein, executive director of Maryland Humanities to learn about Maryland History Day, a statewide competition for middle- and high-school students to bring a favorite history lesson to life. And we also meet David Armenti, director of education at the Maryland Historical Society, who tells us why it’s worth our time to remember Maryland Day, this Sunday, March 25. 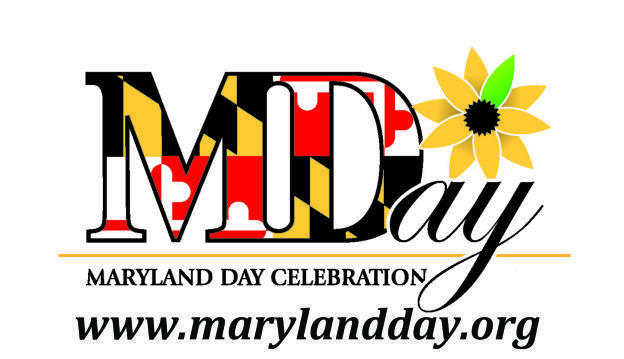 For information on Maryland Day events around the state, check out this link. Interested in being a judge for Maryland History Day? Visit this link. Jason Ramirez attended a new school almost every year of his childhood. Bouncing around from apartments to shelters to the homes of relatives because his parents - both addicted to heroin - could not give him and his sisters a stable home. But, once he set his sights on becoming a doctor, he was locked onto that dream. Today Dr. Jason Ramirez is a family-medicine physician and faculty member at the University of Maryland medical school. 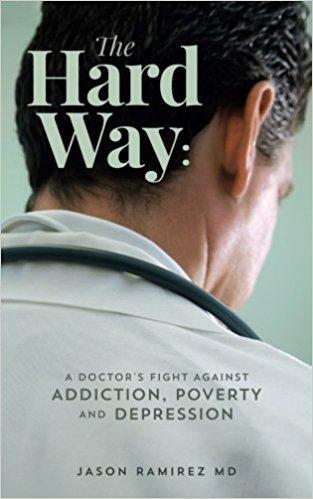 In his memoir, “The Hard Way: A Doctor’s Fight Against Addiction, Poverty, and Depression". He explains how witnessing his parents’ drug use taught him to empathize with patients who struggle with addiction.